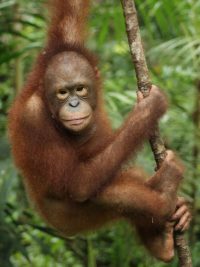 Trudeau is a little orangutan with a big personality! 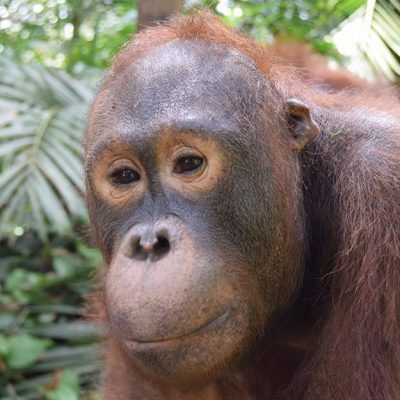 Trudeau instantly charms everyone he meets, both humans and orangutans alike. 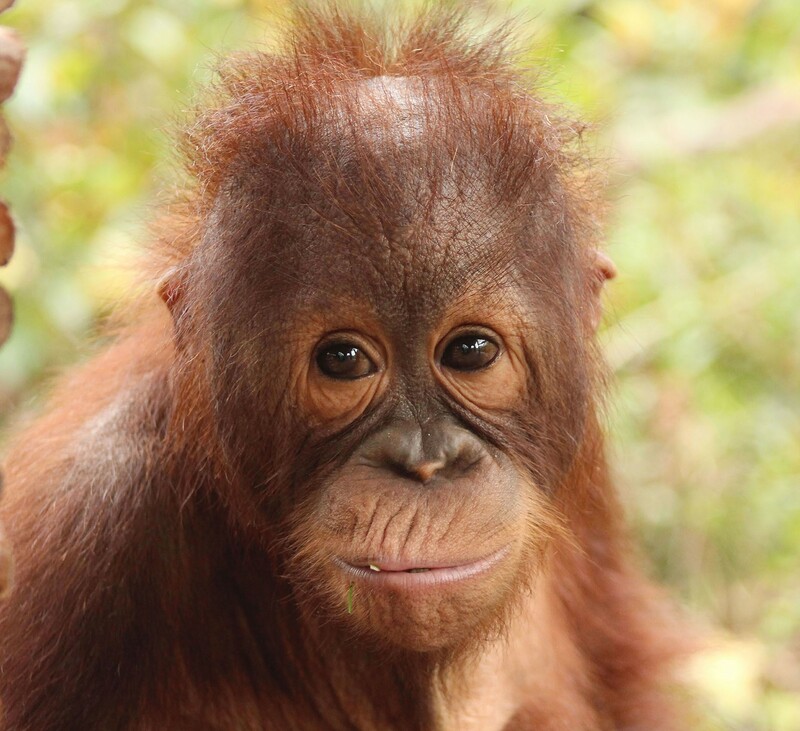 This little orangutan is charismatic and handsome! 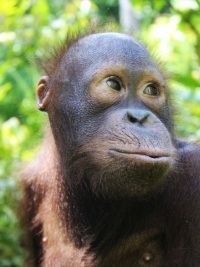 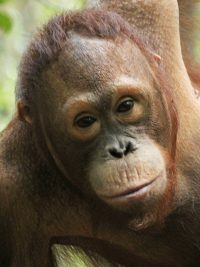 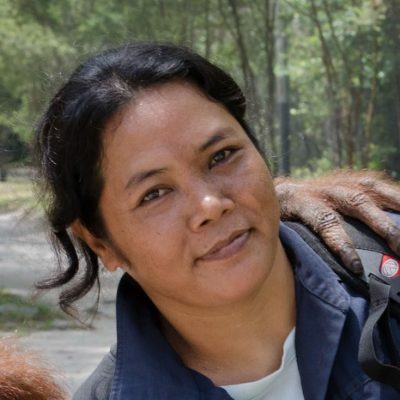 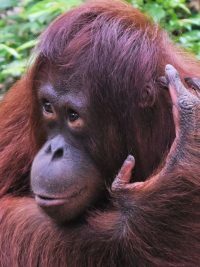 When Trudeau arrived at the Orangutan Foundation International’s (OFI) Orangutan Care Center and Quarantine (OCCQ) he was terribly injured suffering from head trauma with bruising and swelling. 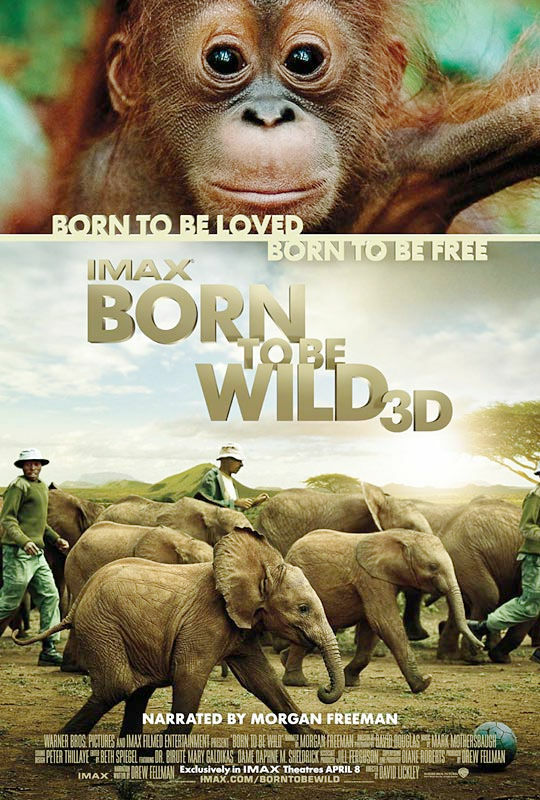 This very young infant orangutan managed to overcome the odds and made a miraculous recovery!